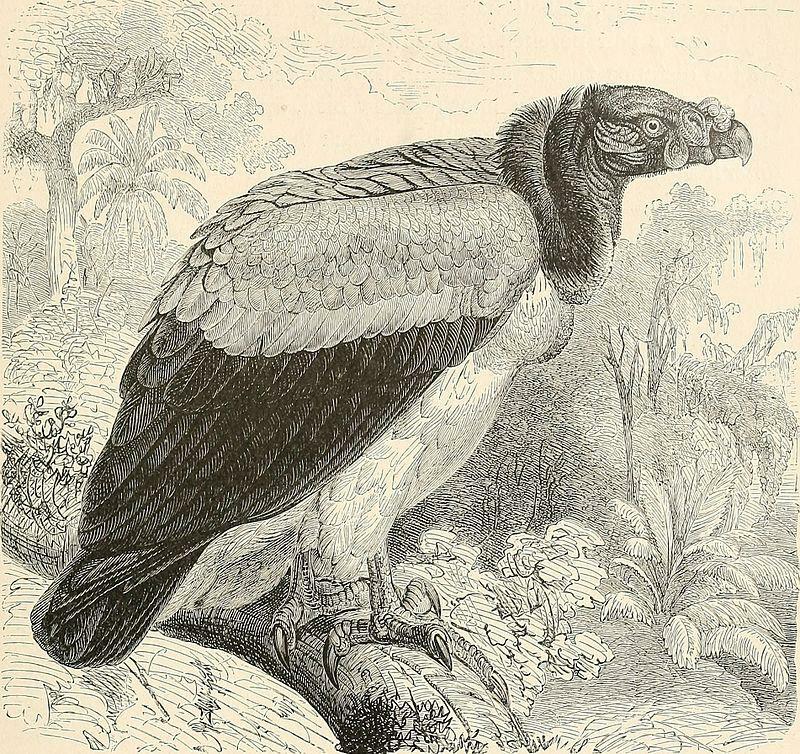 A king vulture drawn by Wirt Robinson, c. 1895. 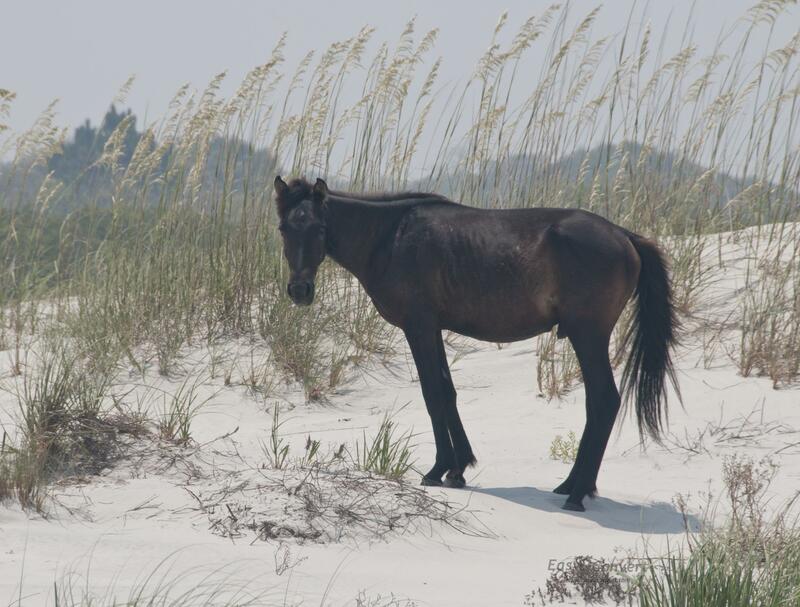 An adolescent black stallion nibbles on the dunes at Cumberland Island National Seashore, Georgia. 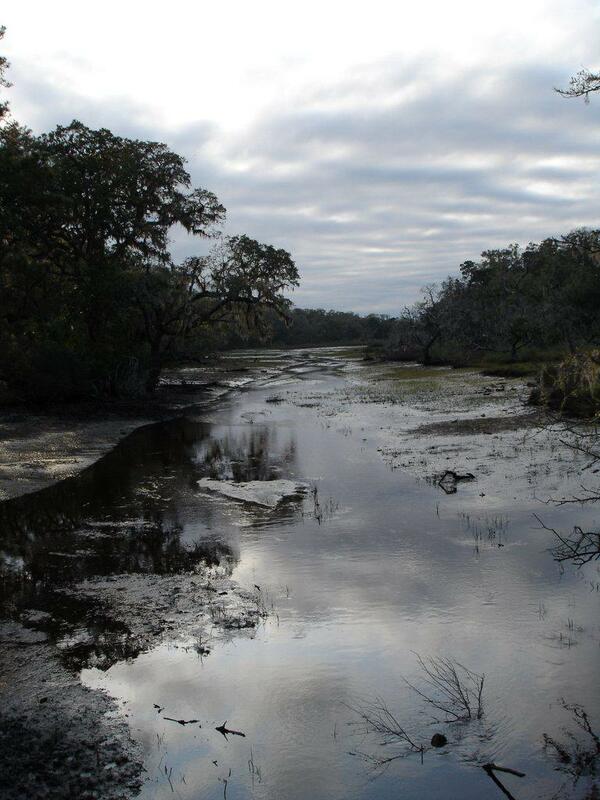 A marsh on Cumberland Island. 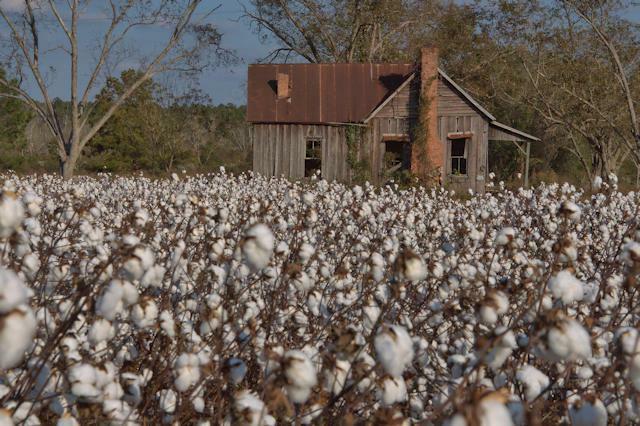 Over 40 years of Carol Ruckdeschel's observations are in a new book. Animal friends on Georgia's southernmost barrier island. Ruckdeschel also helped organize the sea turtle stranding network. 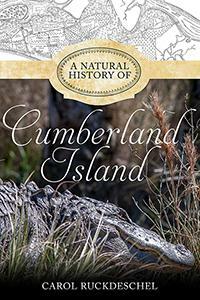 But the turtles aren’t the only creatures on Cumberland Island to capture her attention, or her affections. We learn about her unlikely favorite animal. 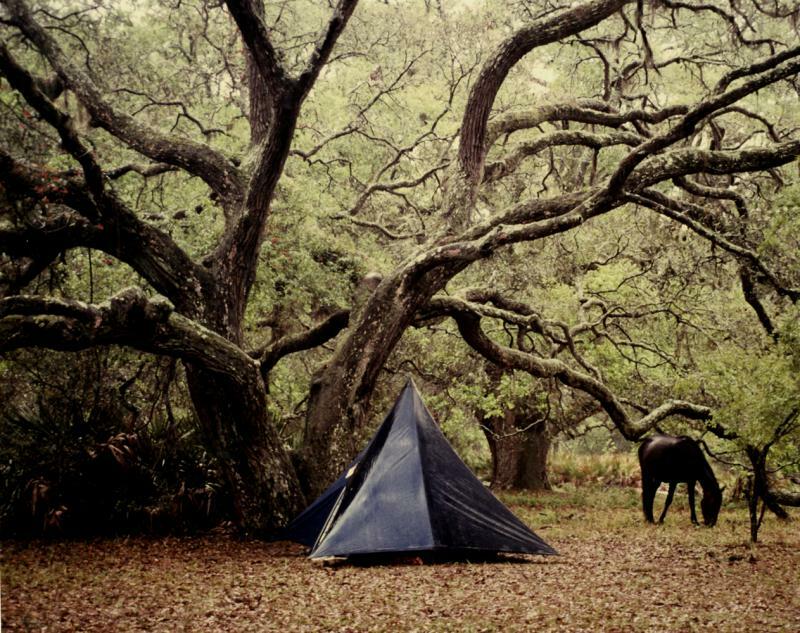 A group of private landowners wants to develop 1,000 acres on Georgia’s Cumberland Island. Opponents say the rezoning would negatively impact wildlife and tourism.